Plush Styles: SUMMER LOOK 2014!! Hey Ladies, the spring has sprung and the summer is just around the corner and it's that time of the year again when you have a new chance to update your wardrobes and yourself. Summer is known for throwing up all the trend setting, best outfits and most fashionable wears. With every great outfit comes a few 'must have' accessories to send that confidence soaring, and that’s where Plush styles comes into the picture, to get the best out of your style. Here's a few tips and looks to help you all get through the summer and look your best. 1. 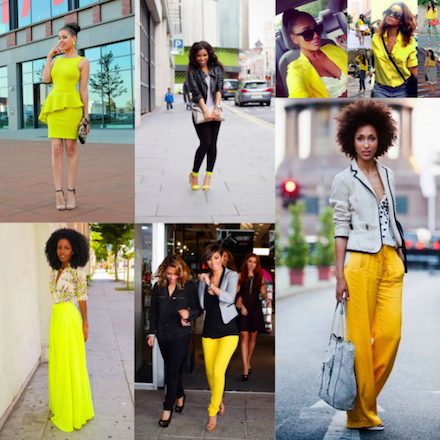 Colour: Always add colours to your style in any summer outfit. This gives your look a bright and flamboyant happy look for the summer. 2. Accessories are very important in the summer, it gives you that complete look. It defines your style. Editing And Organizing Your Wardrobe.